The 3rd of February 2009 was no ordinary day in the history of wilderness protection. 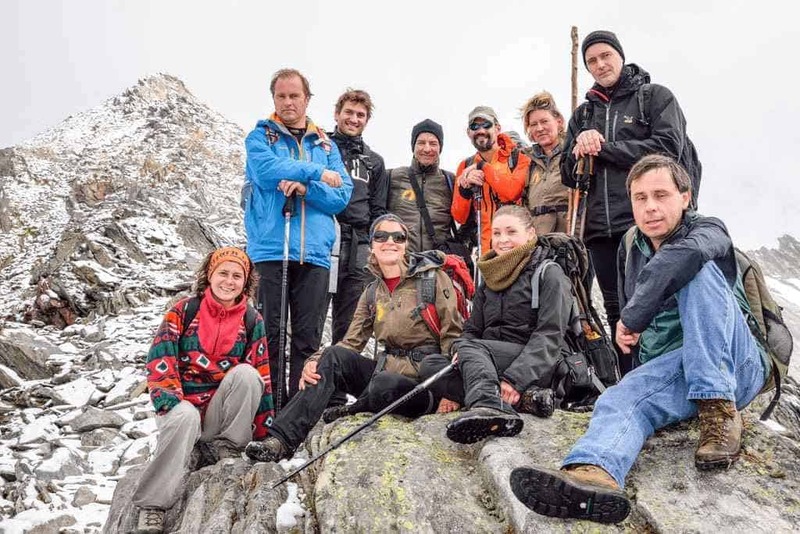 The European Parliament adopted its resolution on wilderness on this day and – among many other things – called “the Member States to exchange their experiences of best practices and lessons learned about wilderness areas by bringing together key European experts to examine the concept of wilderness in the European Union and place wilderness on the European agenda”. This task is exactly what our team wants to accomplish with the organisation of the annual Wilderness Academy days. 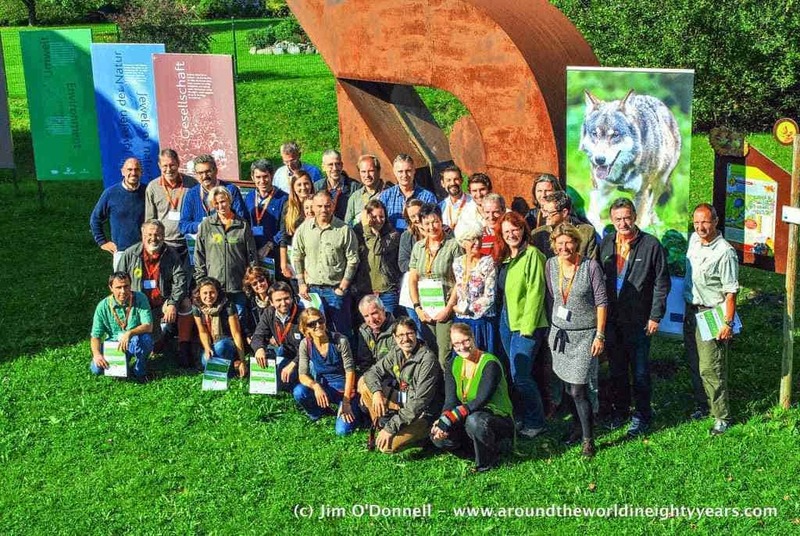 In 2015 the event will be organised in Gesäuse National Park, Austria between 30 September and 2 October. Where are the wilderness areas? What are the main threats and major opportunities to enhance its protection? Can wilderness be restored? What are the management principles for wilderness? Is there enough practical experience to share? These are just some of the questions, which we will address at the second European Wilderness Academy Days. We are happy to announce some of our key speakers. Hopefully this list (in alphabetical order) will trigger more European wilderness advocate to register the event. Alberto Arroyo, Senior Biodiversity Policy Advisor of WWF European Policy Office in Brussels, will deliver the closing keynote speech focused on lessons learned from Natura 2000 fitness check. Alberto Arroyo Schnell is a Spanish nationality who currently lives in Hungary. He worked for a regional government in Spain during the implementation of Natura 2000. Ten years ago he joined WWF. He is the WWF Natura 2000 coordinator and is considered as a top Natura 2000 expert. Roberto Ferrigno, Executive Director, Lumina Consult will speak about whether or not Brussels based advocacy work matters for wilderness in Europe (keynote speech on 30 September). Roberto has an extensive background in environmental advocacy, strategic policy advice, and EU public affairs. He held senior management positions in global and European organisations such as Greenpeace International, the European Environmental Bureau (EEB) and Weber Shandwick. Roberto was also the appointed national expert for Italy in the Secretariat of the Section for Agriculture, Rural Development and Environment, the Economic and Social Committee of the European Communities (ESC) in Brussels. He also worked in the Italian Agency for the Protection of the Environment (ANPA) as strategic and policy advisor to the President. Tobias Salathé, Senior Advisor for Europe, Ramsar Secretariat, will speak about the linkage between wilderness and the implementation of Ramsar Convention in Europe. His speech is part of the session entitled Wild Rivers and Wetlands. Tobias received his MSc.and PhD degrees from Basel University and has worked with ICBP (now BirdLife International) and DG XI of the European Commission, among other posts, and most recently with the Station Biologique de la Tour du Valat in Arles, France. He speaks and writes all of the Ramsar languages and German as well, and is the author of a large number and variety of research reports and other publications. He joined the Ramsar Secretariat in 1999. Andrej Sovinc, chair for IUCN’s World Commission on Protected Areas Europe (and director of Secovlje Salina Nature Park in Slovenia), will speak about the link between IUCN’s protected area categories and wilderness with special attention to the Green List of Protected Areas. “Protected Areas (PA) have always played an important role in my life.” says Andrej Sovinc. “I started as ornithologist, writing proposals for the establishment of bird reserves in Slovenia. Trained as hydrologist, my links to Protected Areas became wetland and river restoration projects. Many in WCPA will remember me from the times, when the IUCN Parks for Life Action Plan for Protected Areas was seen as one of the most influencial initiatives to ensure adequate, effective and well-managed network of such areas in Europe. As a coordinator of several contributions to this Plan I learned a lot about Protected Area policies and projects. For more information you can check the programme of the Wilderness Academy here!